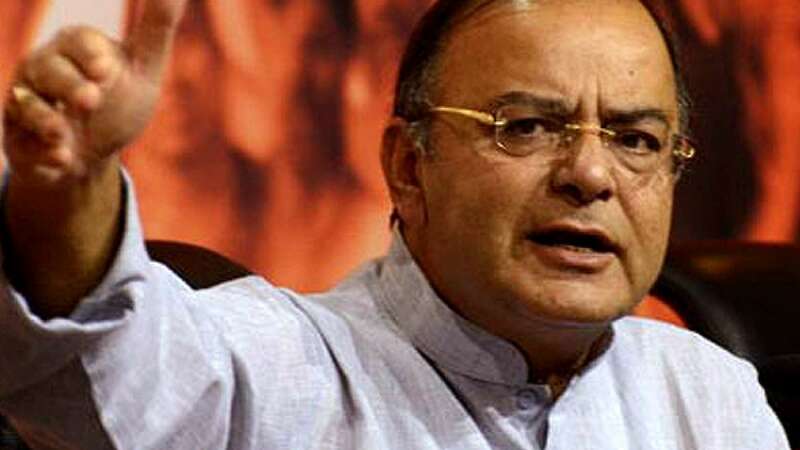 "The government never said that it will not reveal the names of Indians who have undeclared income parked in foreign bank accounts," Jaitley said. "Once we inform the court, the names will automatically come out in public," Jaitley added. Congress had alleged that BJP is using the issue for befooling people.